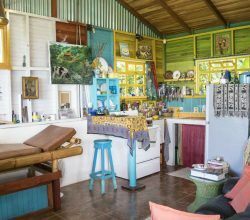 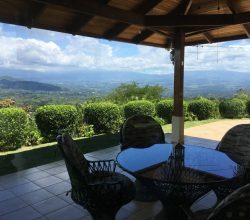 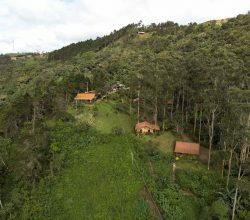 Touting some of the beautiful, lesser-known towns outside of the suburban San Jose area, such as San Ramon de Alajuela and Grecia, this piece addresses many of the questions and concerns voiced by people considering Costa Rica as a retirement option. 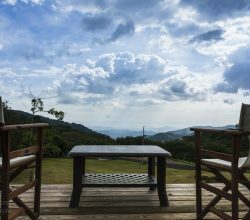 Whether you have questions about healthcare in Costa Rica, don’t speak any Spanish, worry about the cost of living or the cost of land, this wonderfully written piece explains away your worries with ease. 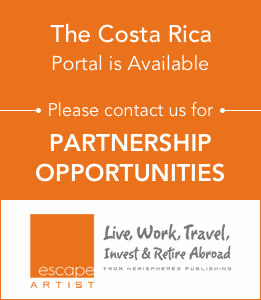 Costa Rica is still a wonderful place to retire, and if you’re looking to retire smartly and cheaply, there’s no better place to do so. 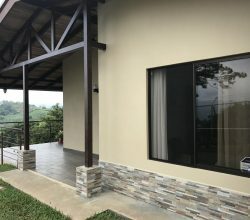 This article puts to rest many of the myths and stories about Costa Rica, and provides great information for those truly planning on an escape to Costa Rica.